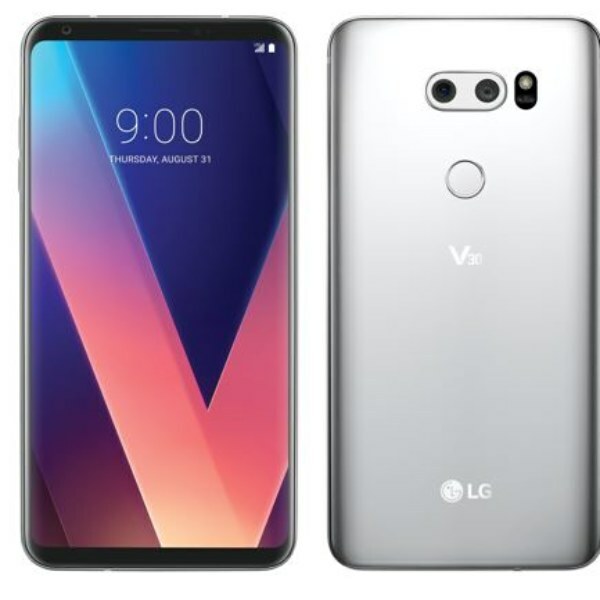 The LG V30 uses a Gorilla Glass 5 at front and back side along with the aluminum frame. It also supported the High Dynamic Range 10 (HDR) for better color reproduction and Hi-Fi Quad DAC for sound. The device comes MIL-STD-810G compliant which means it can work in extreme conditions.